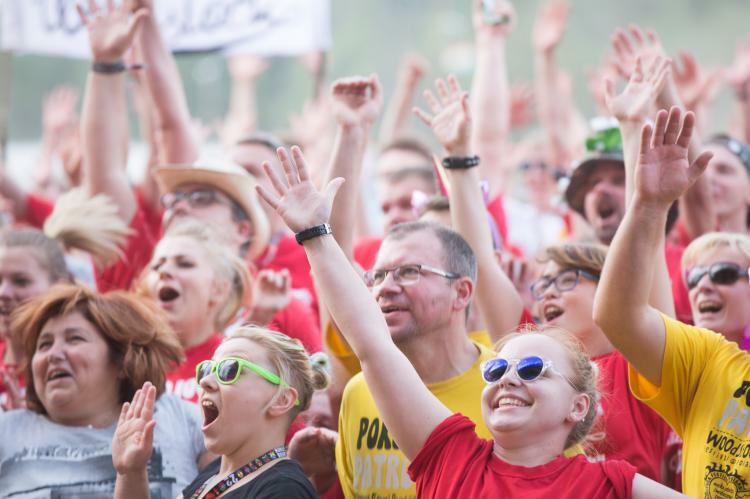 We are here to make it happen - for you! 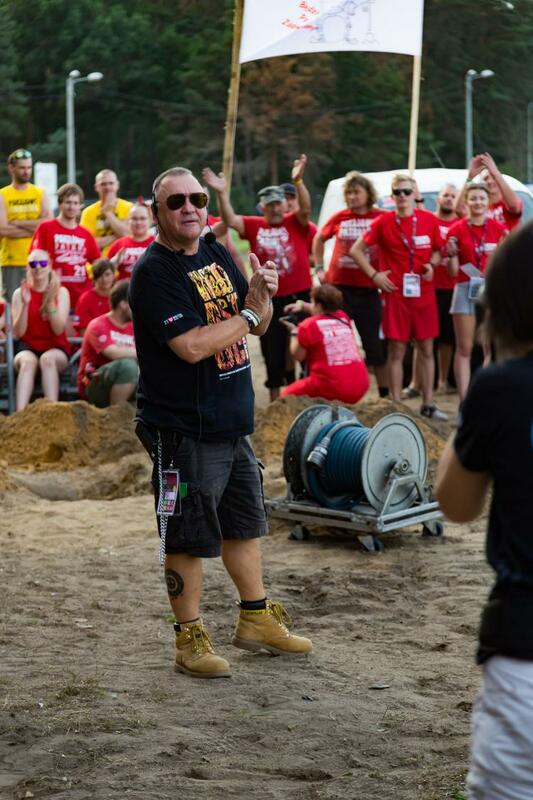 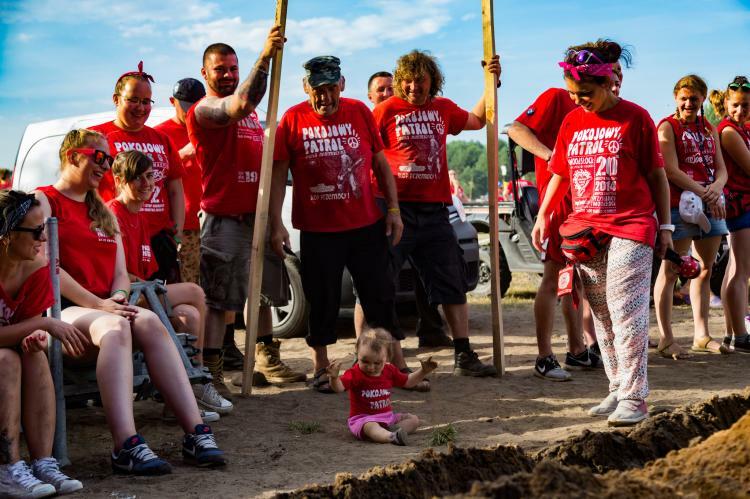 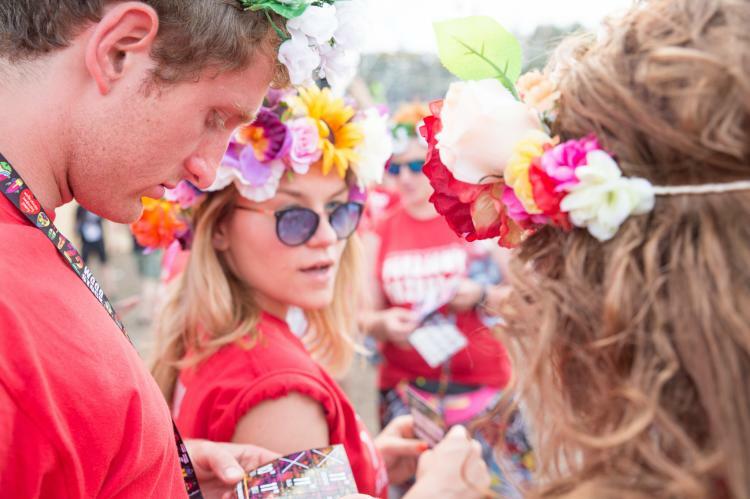 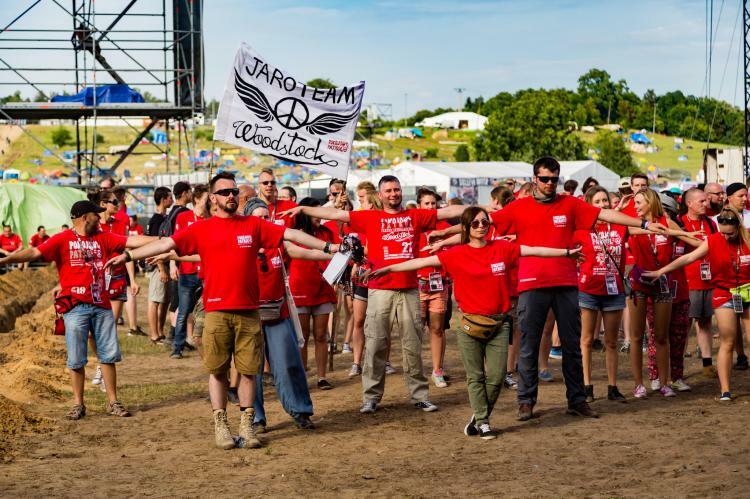 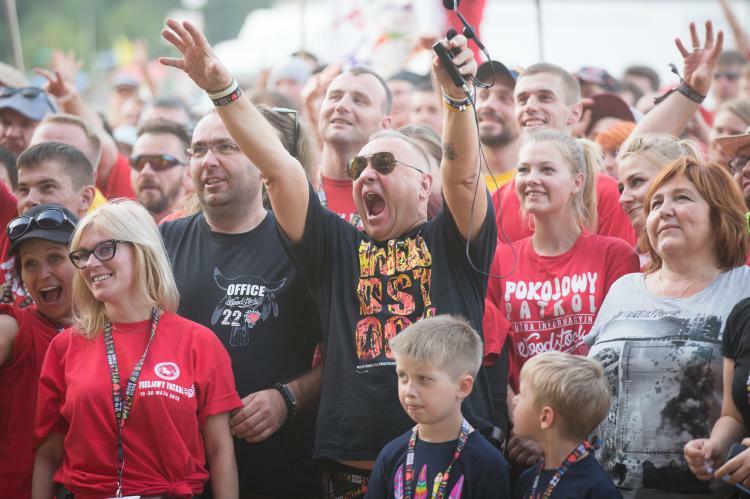 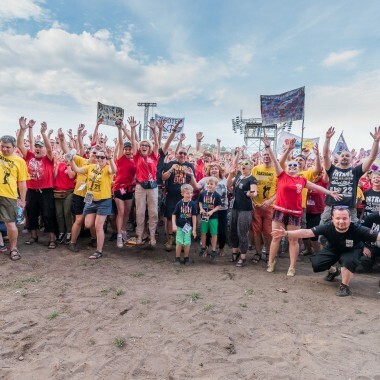 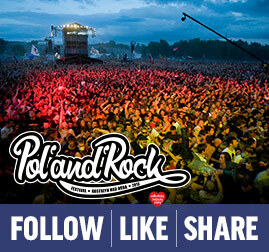 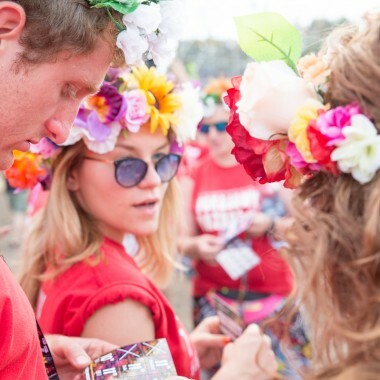 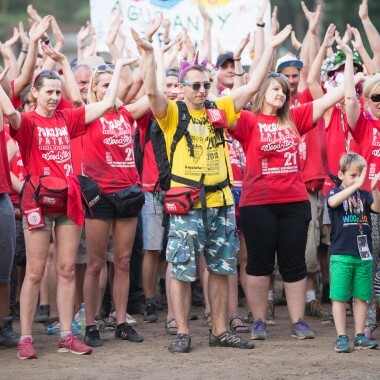 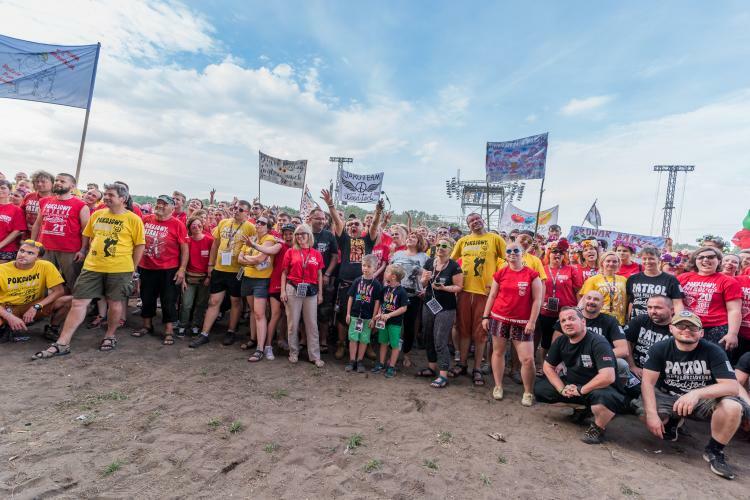 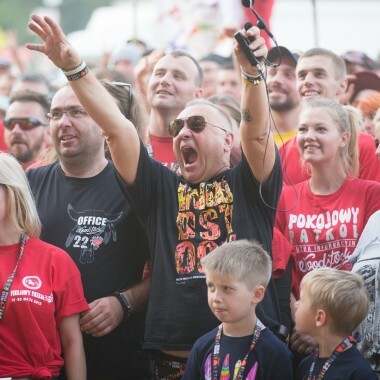 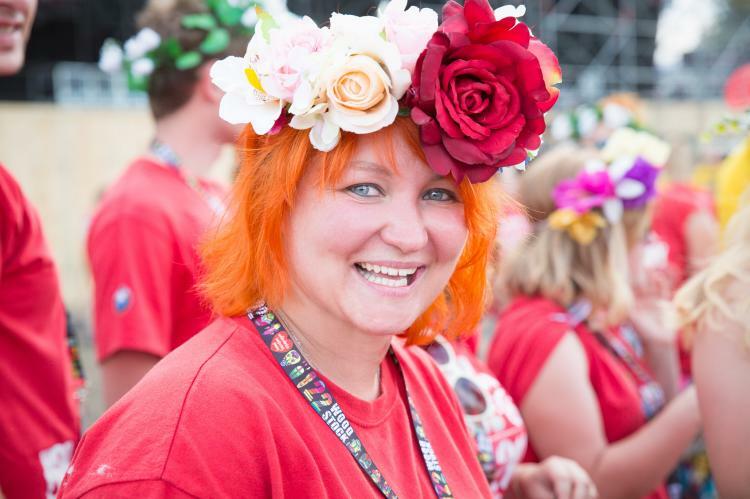 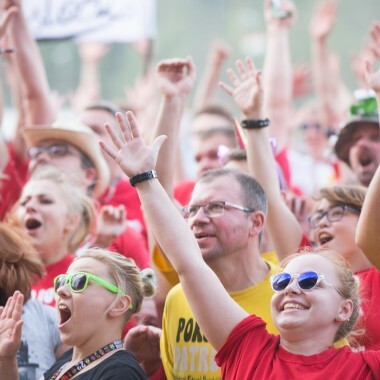 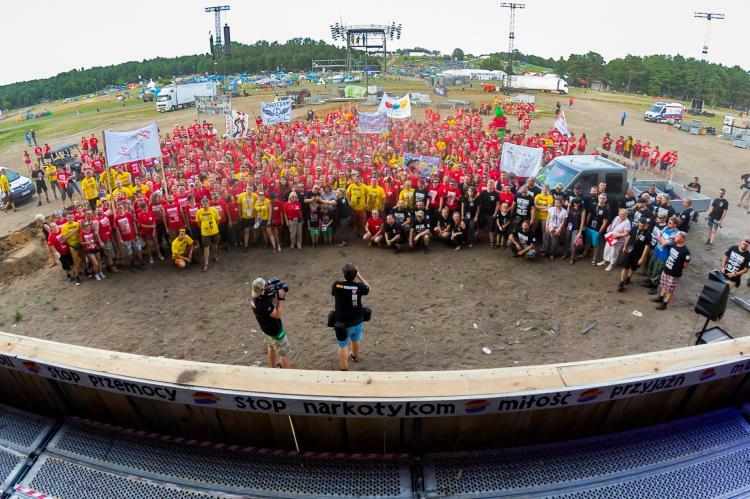 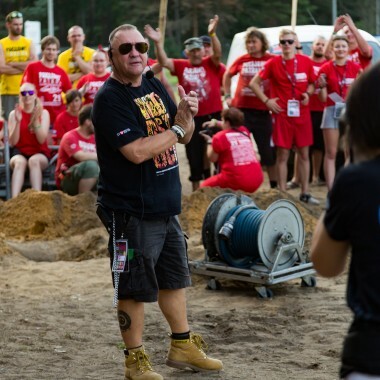 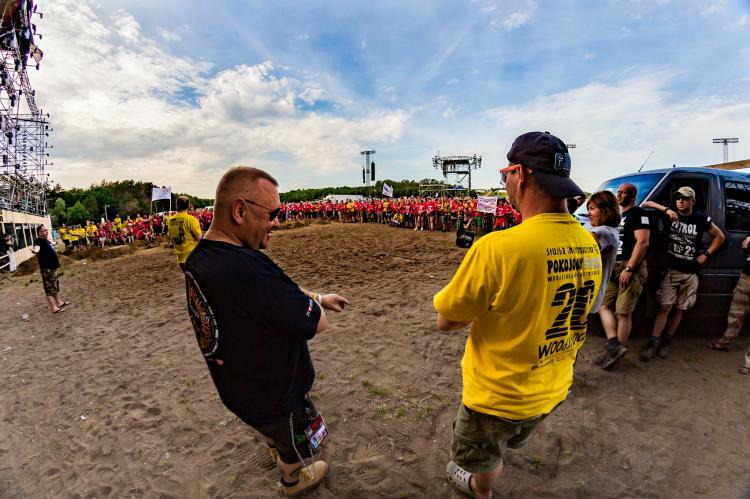 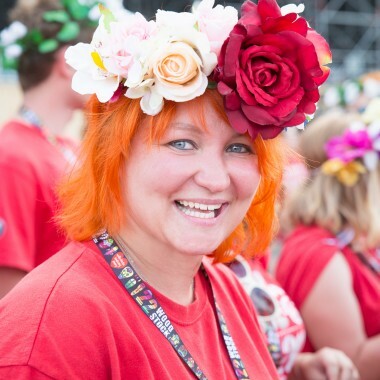 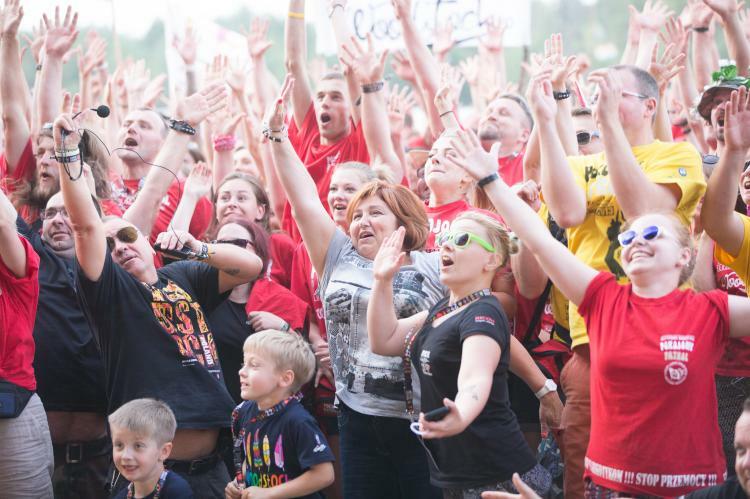 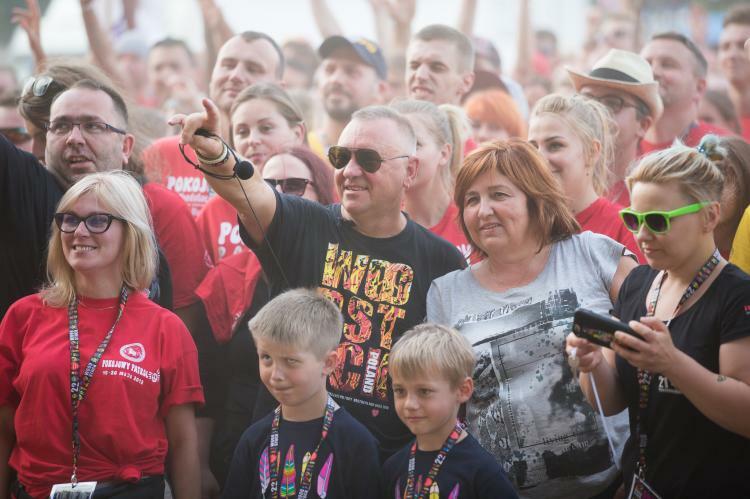 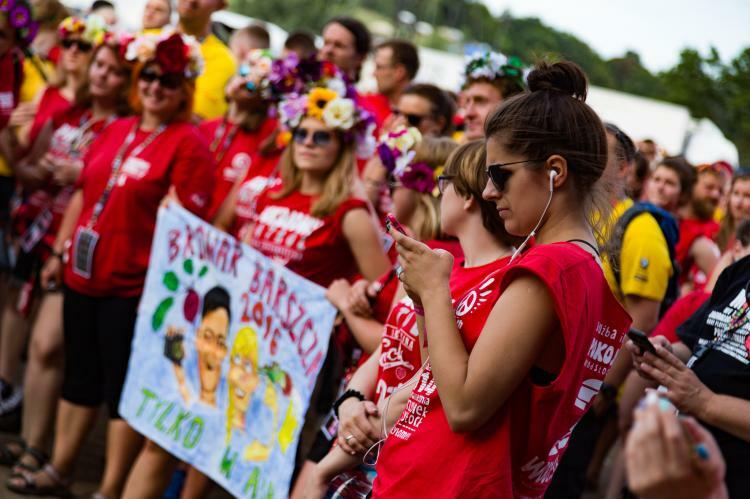 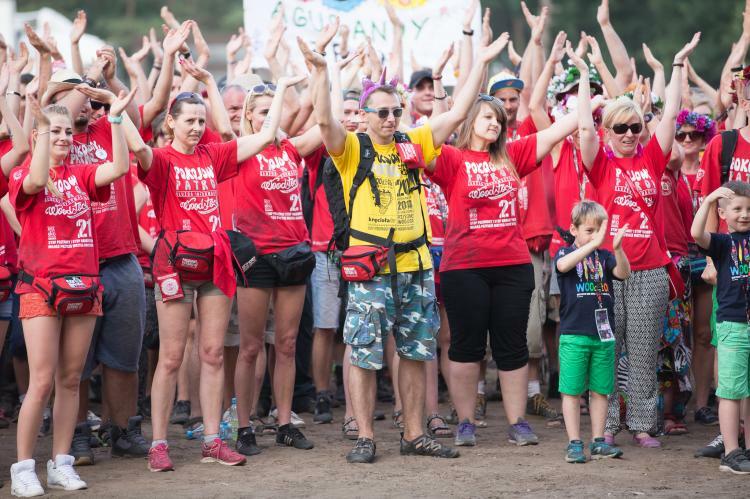 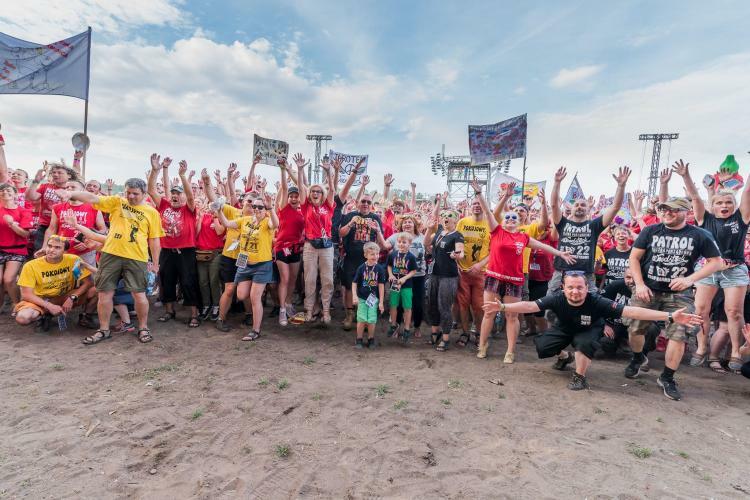 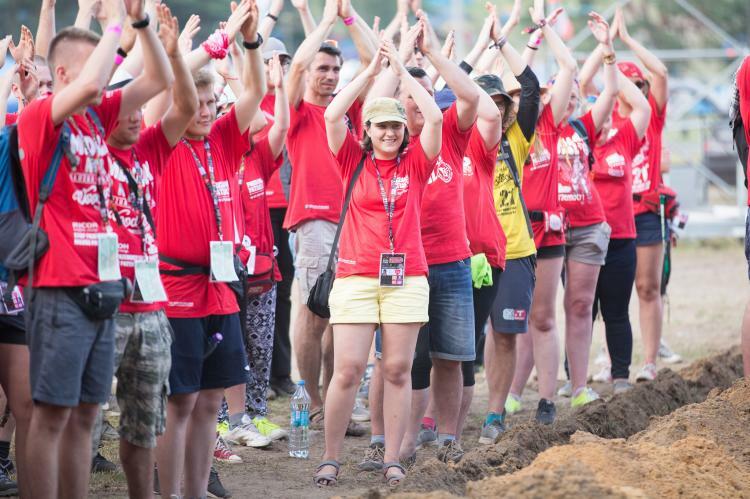 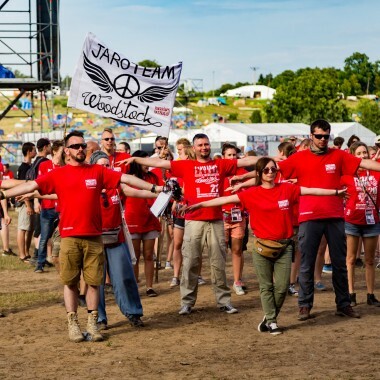 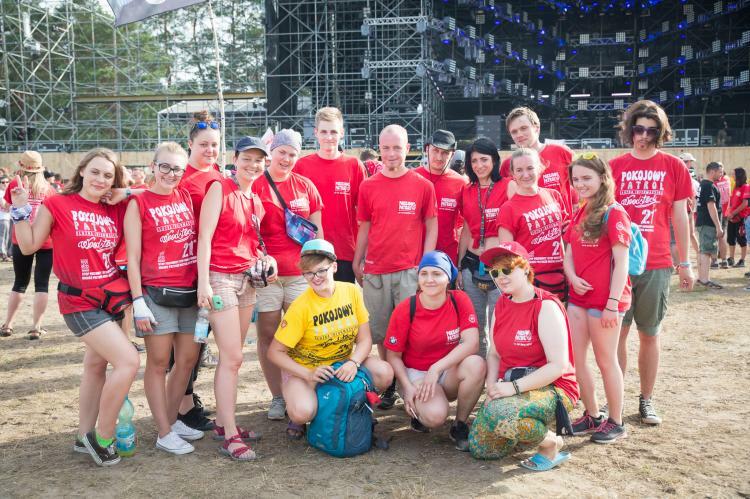 1300 volunteers, sporting the red and yellow T-shirts, gathered on the festival field to greet each-other. 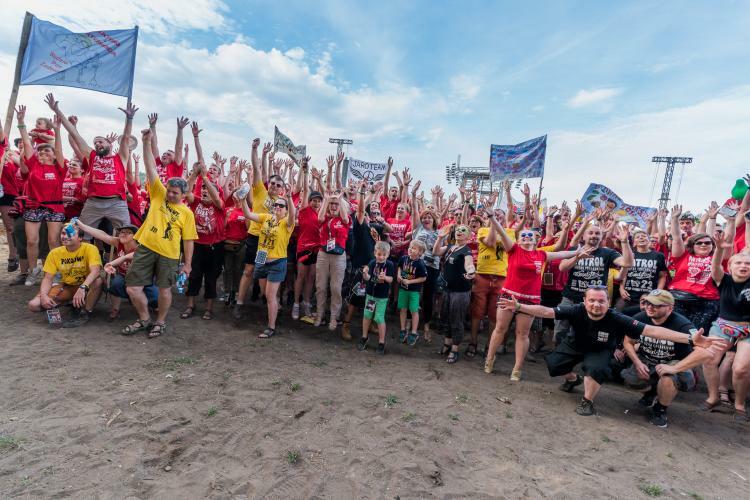 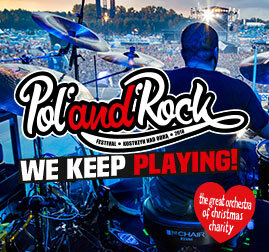 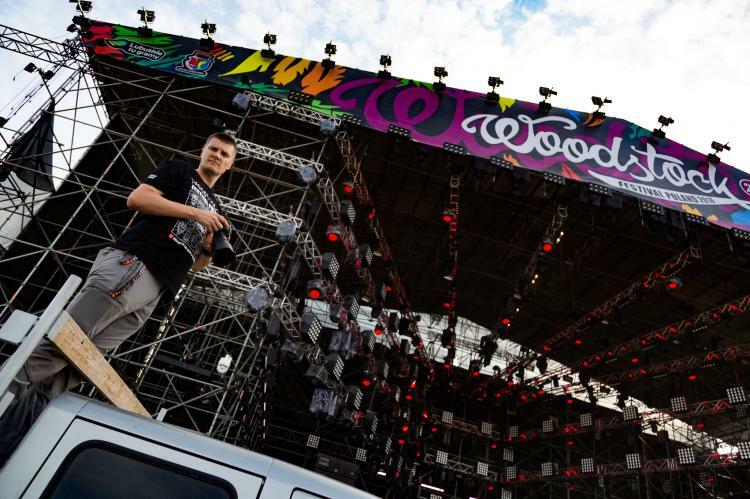 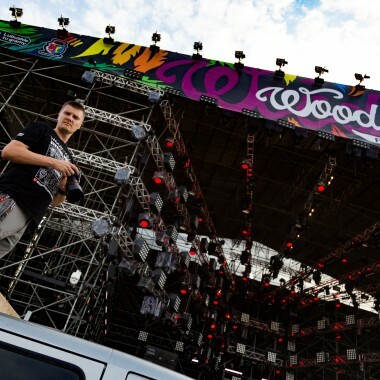 We will have a challenging few days in front of us - but we are here to create The Most Beautiful Festival in the World together with each and every one of you who arrive here!